Even though working at NASA may be a lot of science and math, it can also include a little Gangnam Style. 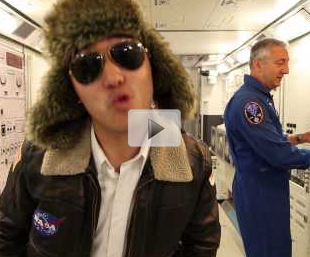 Employees at the Johnson Space Center got together and created this fun Gangnam Style parody. With similar moves but new lyrics, these guys did a terrific job giving us a look at space while enjoying the Gangnam Style.